FIT: True to Size; but recommended to get a size larger for looser fit or 2 sizes larger if planning on layering. 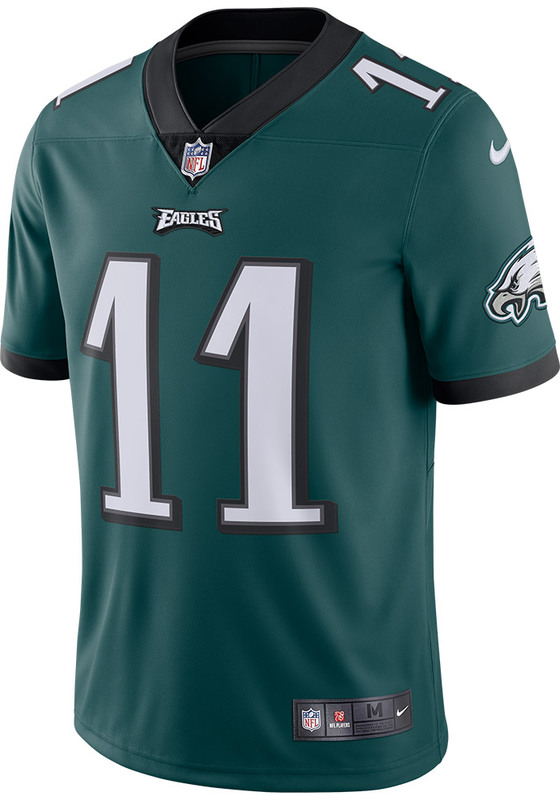 Get a piece of the Philadelphia Eagles action with this Philadelphia Eagles Midnight Green 2017 Home Limited Football Jersey. You'll look like one of the team as you wear this to support your Eagles. 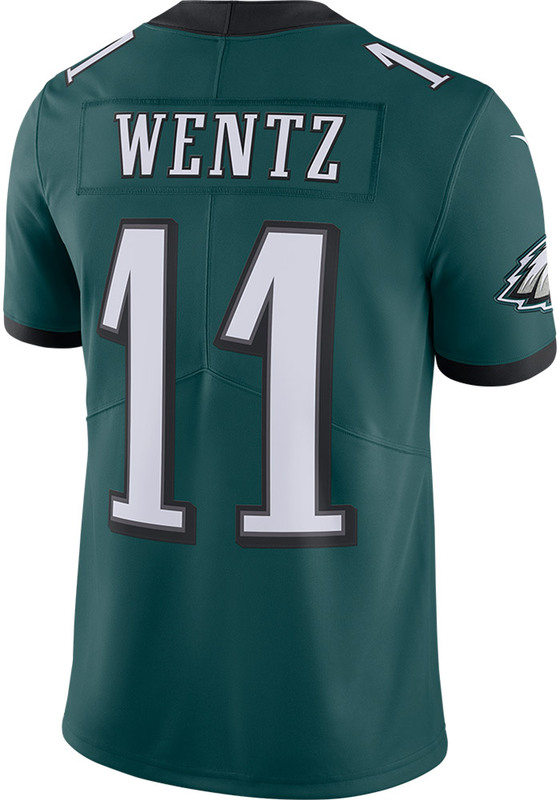 With a number applique on the front and name and number applique on the back, this Limited Football Jersey makes a great addition to any Eagles fan's closet.